Poul Cadovius was born in Frederiksberg, Denmark, in 1911 and was originally trained as a saddler and upholsterer. He was a successful designer with a marked influence on the Danish furniture industry. During his life, he registered over 400 individual patents. Poul Cadovius created one of the world’s first wall-mounted shelving systems, the Royal System, in 1948. The system was a breakthrough because of its light styling and the many combinations of different shelves and cabinets; it therefore rapidly became a worldwide success, perhaps the greatest furniture success the Danish furniture industry has ever had. 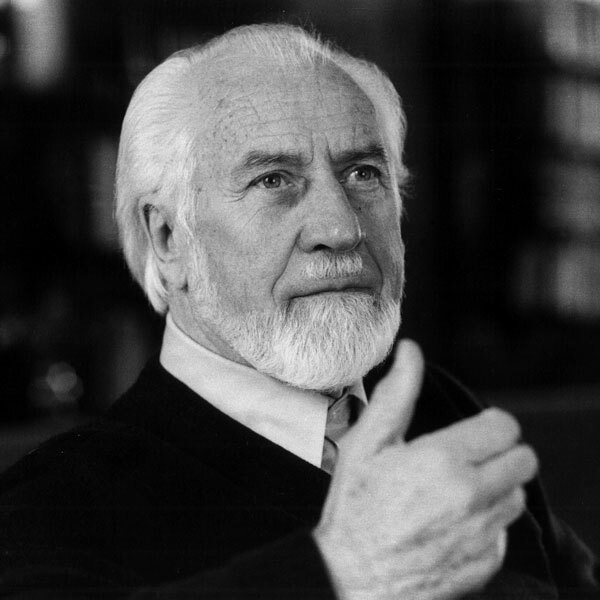 Poul Cadovius died in 2011 at the age of 99.